Kiley is a senior biology major and journalism minor from Glen Mills, Pennsylvania. After working at the Philadelphia Zoo, a news media outlet, and the World Wildlife Fund, Kiley has realized the critical importance of communication in the science field. 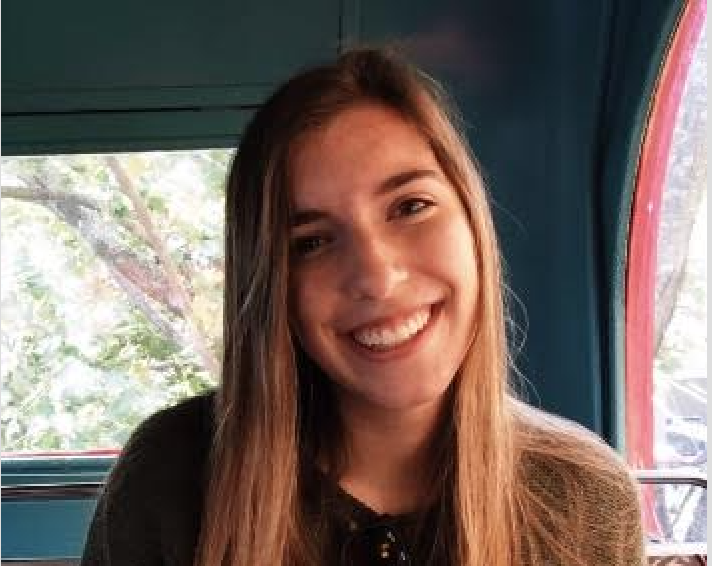 Kiley has traveled throughout the US, London, and Thailand in pursuit of her research and reporting and would love to see even more of the world during her career. She enjoys hanging out with her four siblings, two dogs, and one turtle, along with all of her friends from Pennsylvania to North Carolina and everywhere in between.